Donate now to help us save more lives than ever before. Make a difference in the lives of homeless and neglected pets today! 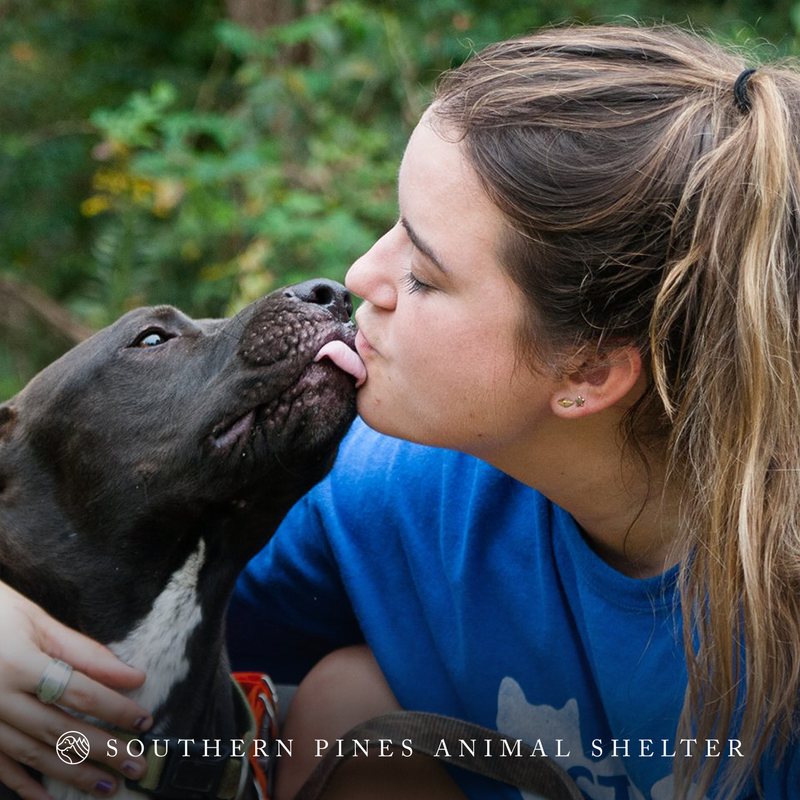 Southern Pines Animal Shelter, founded in 1952, is an open admission shelter serving the more than 14 counties in and around Hattiesburg, Mississippi. It's been our mission for 66 years to welcome dogs and cats with open arms regardless of health, age, or perceived adoptability. In 2018 alone, we connected more than 7,300 homeless, abandoned and neglected pets with loving families. In order to continue this life-saving work, we must rely on the support of our adopters, volunteers, fosters, and and donors. Each animal that passes through our doors requires approximately $350 in basic care. To provide the hundreds of medical procedures and medications crucial for animals that come to us with illnesses, injuries, or special needs requires tens of thousands of additional dollars per year. Southern Pines is committed to saving more lives than ever before. In 2018 our life-saving programs and community support propelled us to a 96.7% placement rate for cats and dogs. Without the generosity and support of people like you, this amazing work would not be possible. Only together can we continue to make a difference for the animals in our community. In honor of my animal loving friend Danielle’s birthday! Thank you for sending Preppy (now Belle) our way!